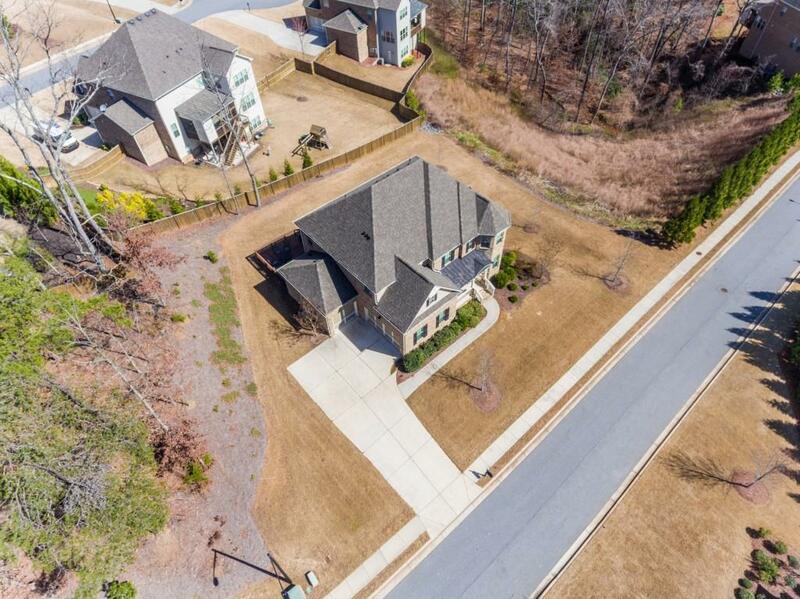 Beautiful East Cobb Home on .64 Acres & 3 Car Garage! Inviting 2 Story Entry w/Gleaming Hrdwd Floors Thruout. Formal LR/Music Room. Formal DR w/Chair Rail, Trey Ceiling. 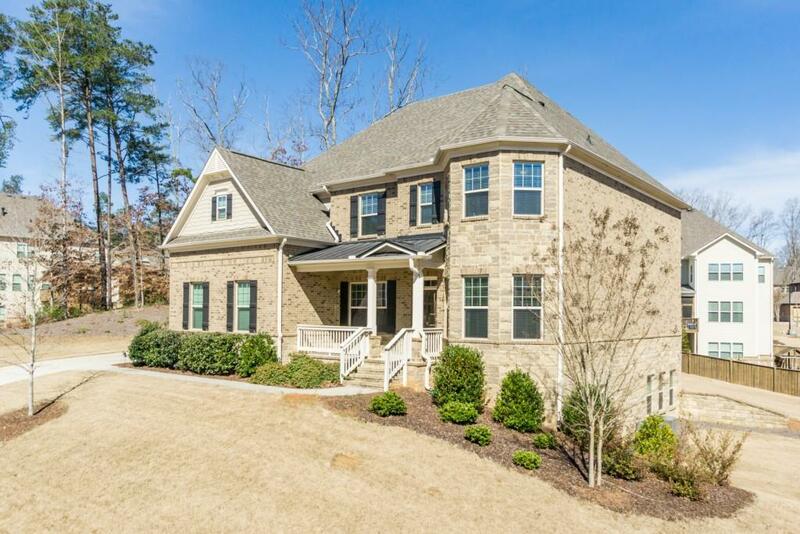 GR w/Cozy Stone Fireplace, Built-ins, Open to the Chef's Kitchen w/Breakfast Bar, Eat-in, Walk-in Pantry & Walkout to Huge Deck. 1st Floor Guest Suite w/Private Full BA. 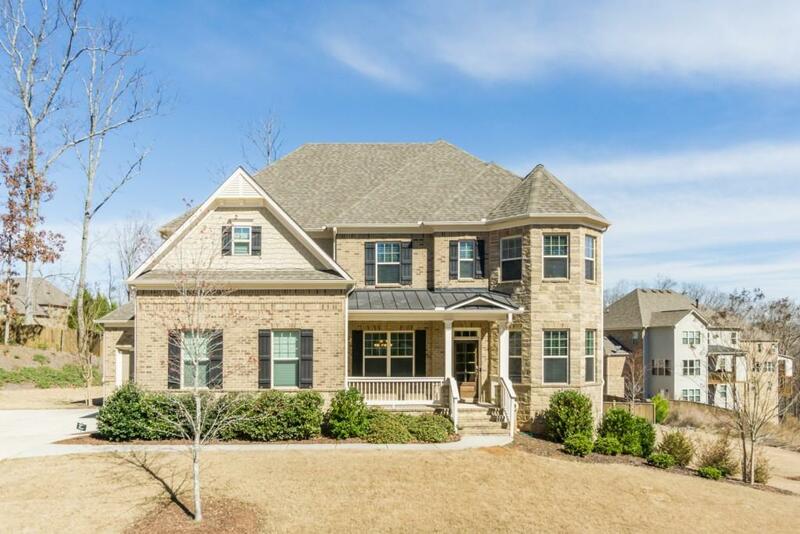 Bonus Room, 2 BD Share JnJ BA, 4th BD w/Walk-in Closet & Private BA, Owner's Retreat w/Luxury Ensuite, Rimless Shower, Soaking Tub, Massive Custom Closet & Access to 2nd Floor Laundry. Full Daylight, Walkout LL Stubbed for Full BA. Management Company Fieldstone Property Mgmt.